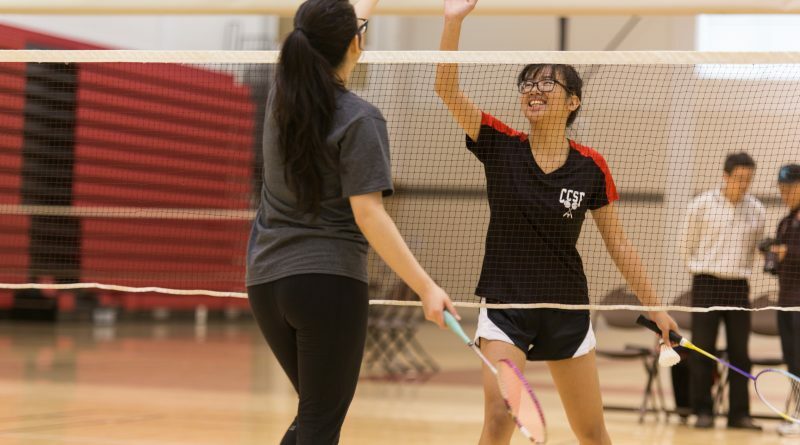 Gaps between classes at City College leave students longing for a quiet, beautiful place to relax. 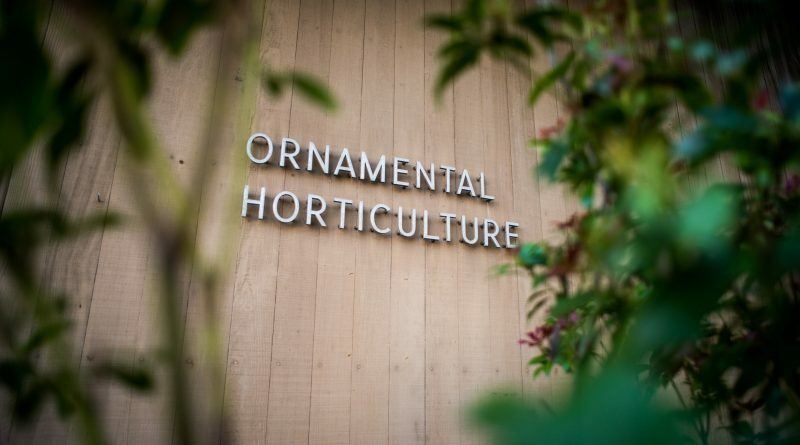 While the ornamental garden rarely comes to mind, it is known as a hidden gem at Ocean Campus. 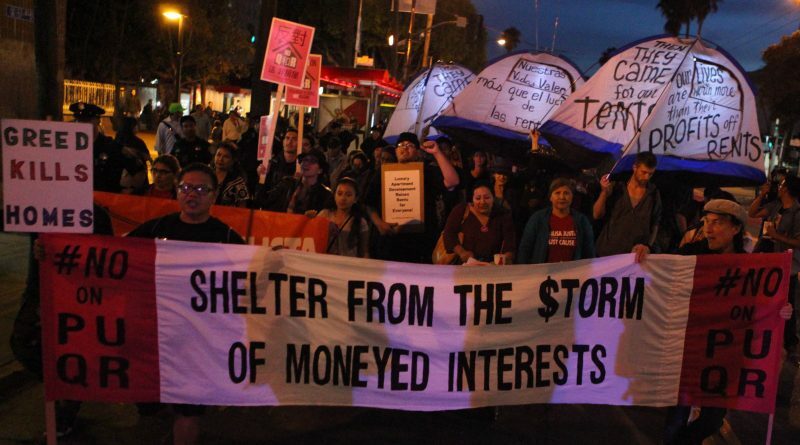 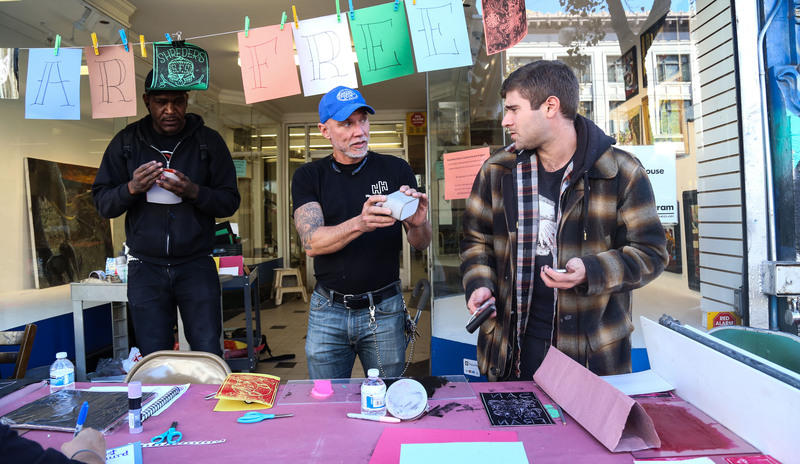 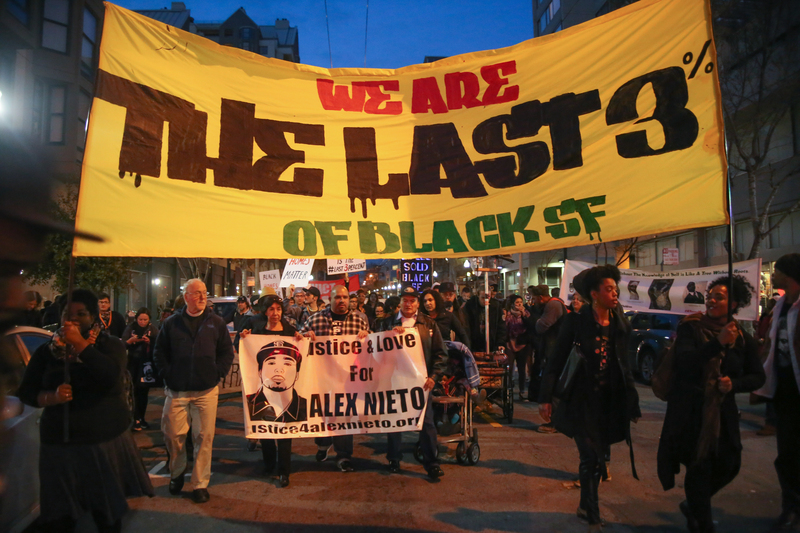 More than 100 protesters marched from BART’s 24th St. Mission Station to the intersection of 22nd and Mission Street, demonstrating their aversion to controversial San Francisco propositions that would remove homeless encampments and increase rent across the city. 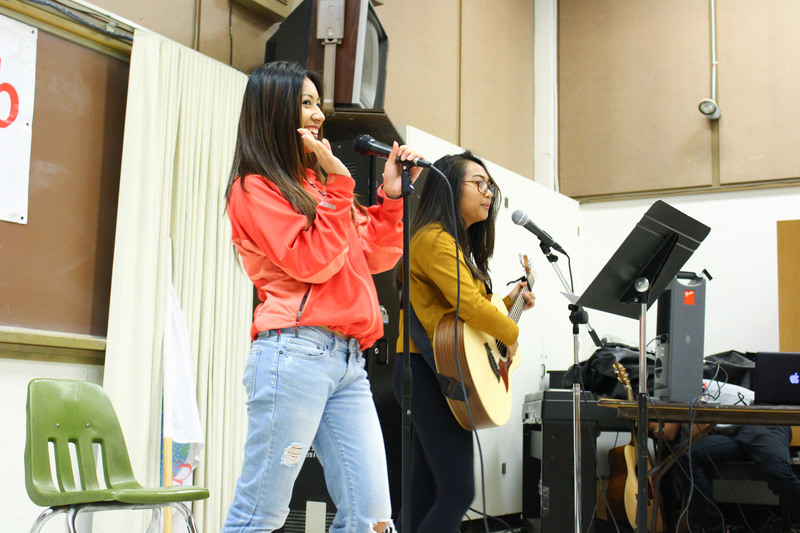 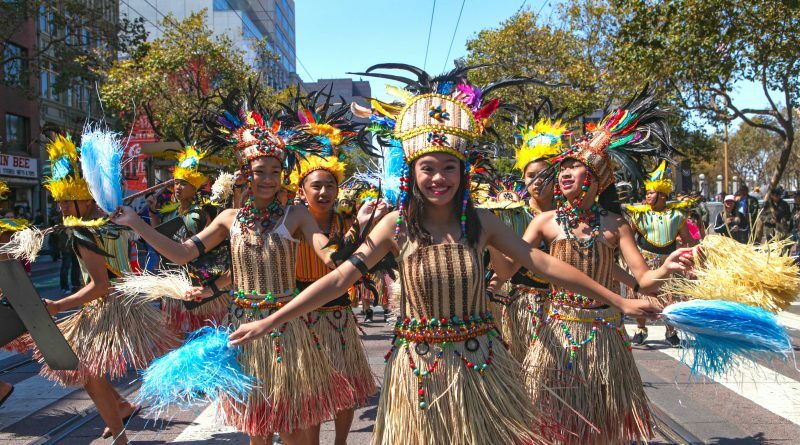 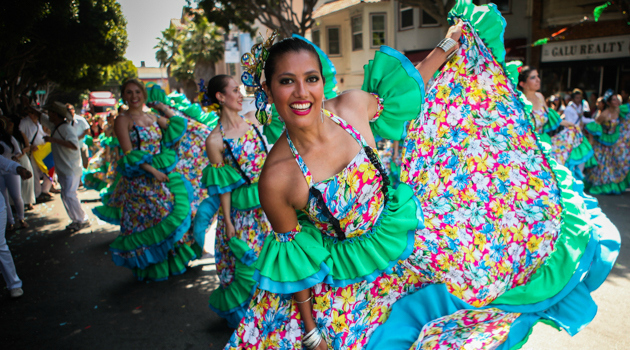 In celebration of Filipino and Filipino-American culture, the Philippine Studies department and City College’s Outreach program participated in the 23rd annual Pistahan parade from San Francisco Civic Center to Yerba Buena Gardens. 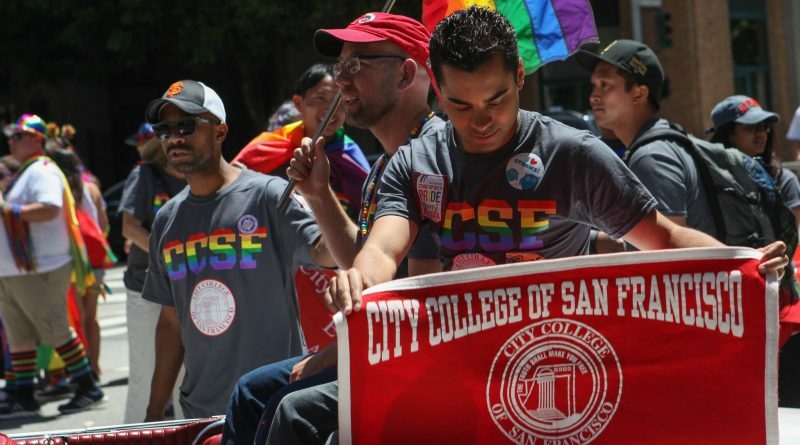 Administration, faculty and students marched, drove and waved rainbow colored flags in the air, with rainbow letters spelling out CCSF on their chests to represent City College during the annual Pride parade on Sunday June 26.